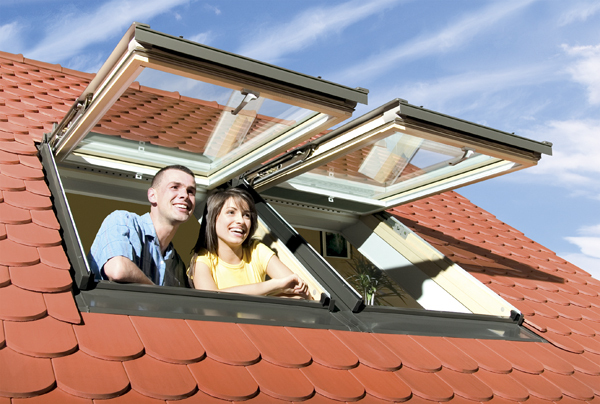 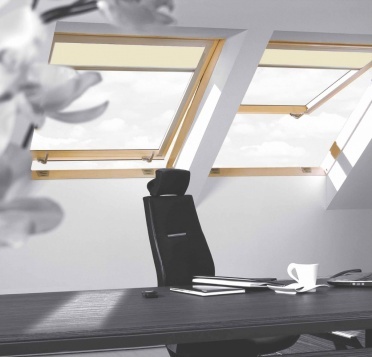 Top Hung and pivot windows are of a modern, safe, functional and easy to operate design. 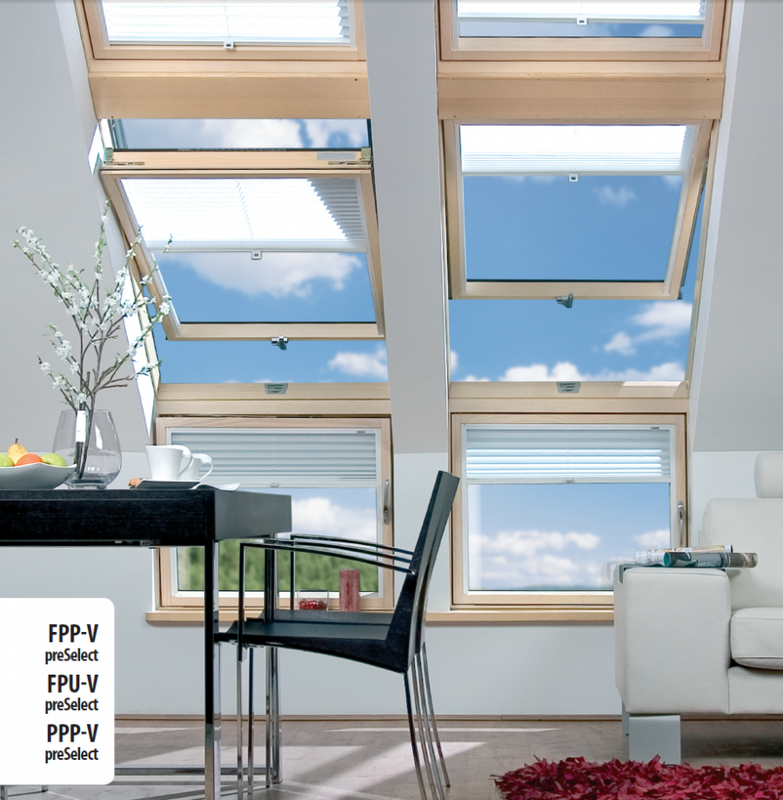 FPP preSelect, a new generation top hung and pivot window is equipped with two independent opening mechanisms. The sash of the window can be opened outwards form the top and via centre pivot. 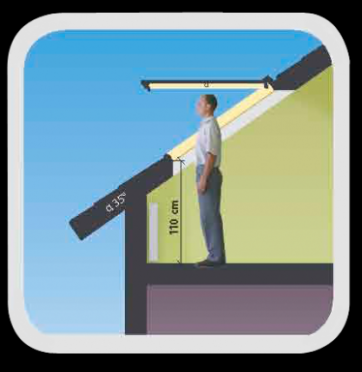 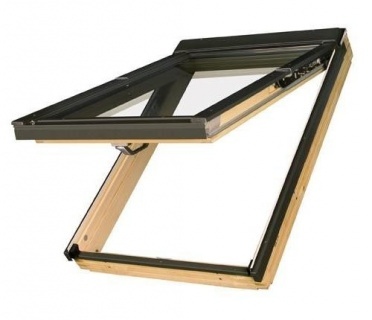 The outward opening function enables the sash to be opened in any position from 0 to 35 degrees which allows an easy approach to the opened window. The pivot function enables the sash to be rotated through 180 degrees and is used when cleaning the outer pane. 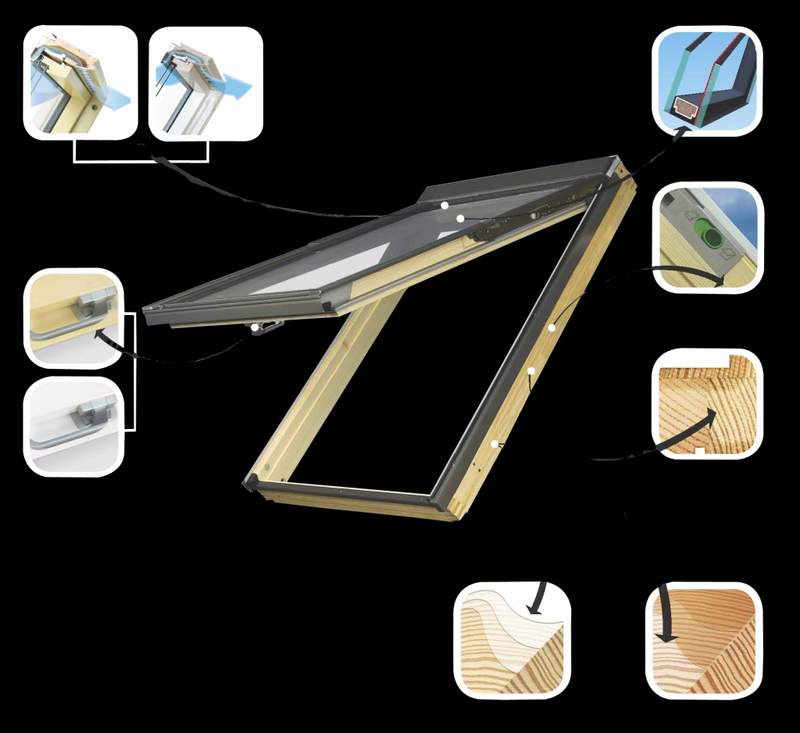 The newly patented operating mechanism guarantees complete sash stability. 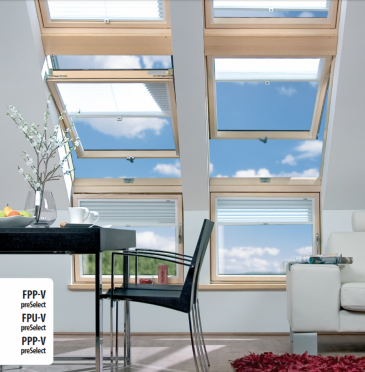 Opening method can be switched using the preSelect sliding switch in the frame, accessible when the window is open.